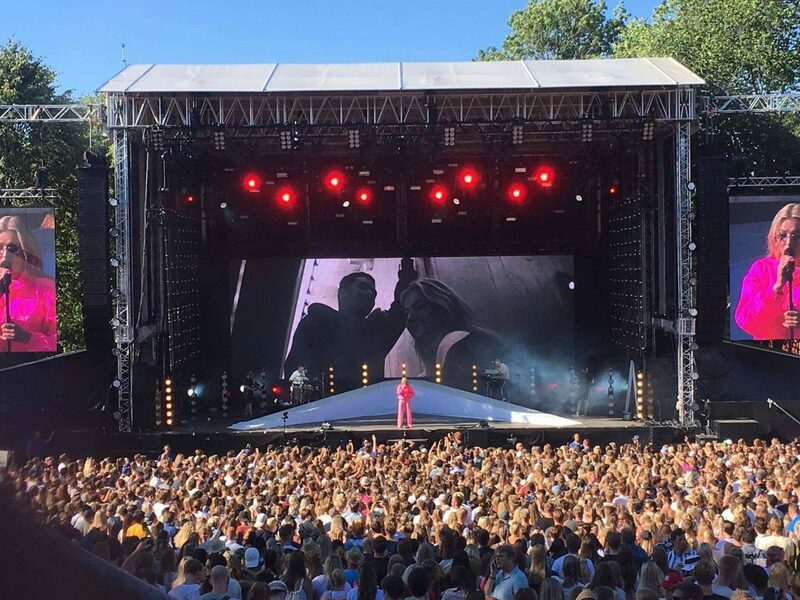 Astrid S at Slottsfjellfestivalen in Tønsberg! 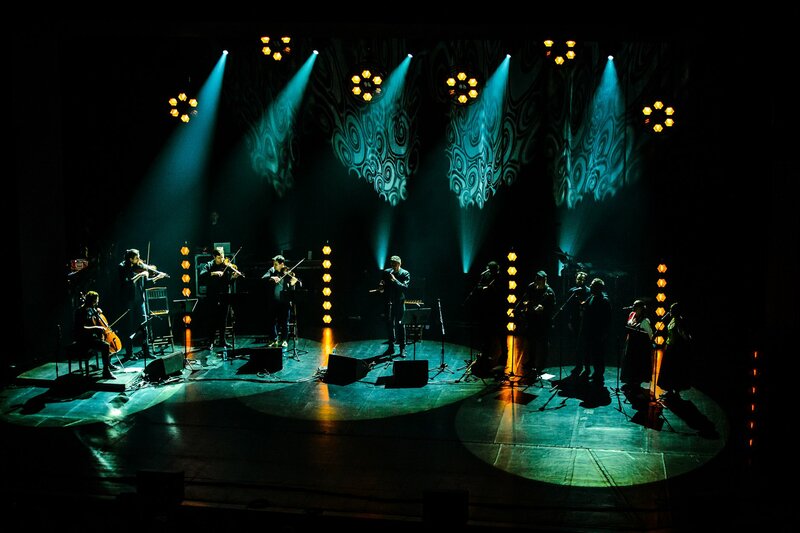 This time P2 Hexaline in action! 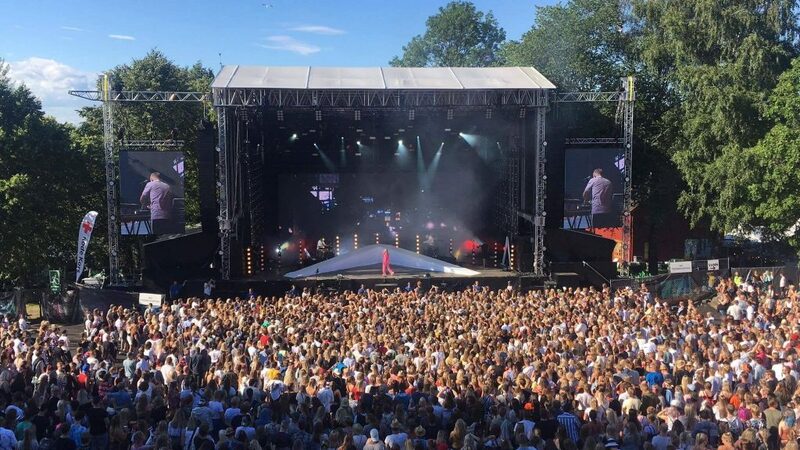 Slottsfjellfestivalen is one of the biggest festivals in Norway and this year it hosted such artists like G-Eazy, Mac Miller but also artists which used Portman P1s or P2s. 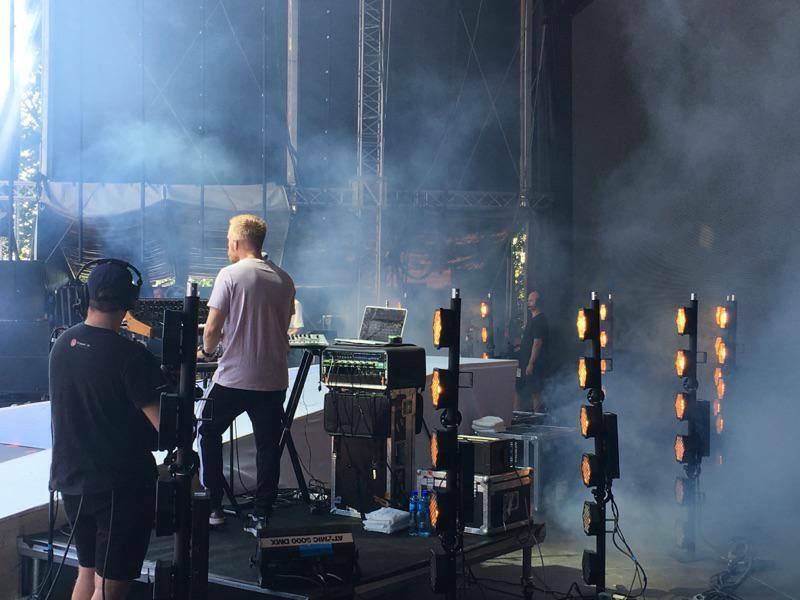 We take a closer look at second concert with our fixtures, Astrid S with P2 Hexaline. Astrid S is a norwegian singer which started her career only a couple years ago.